According to a Reddit post that was spotted by SlashGear, the LG G8 ThinQ will allegedly be priced at CAD 1,199.99 for the 128GB variant. The Canadian pricing for the upcoming LG flagship’s 128GB variant translates to $903 (around Rs. 64,300). The Redditor, who is likely to be an employee of a retail chain in China, claims to have spotted the pricing of the LG G8 ThinQ in the internal database of this employer. The LG G8 ThinQ’s alleged pricing amounts to a hefty $100 premium on the price of its predecessor, the LG G7 ThinQ. The latest leak marks the first time that the pricing of the upcoming LG smartphone has surfaced online. Online reports suggest that the LG G8 ThinQ will sport a 6.1-inch display with a 19.5:9 aspect ratio and will be powered by the Qualcomm Snapdragon 855 SoC. 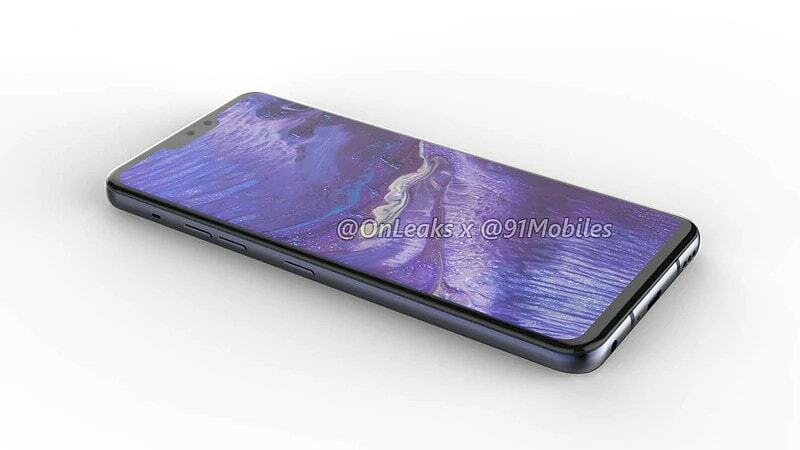 The phone is expected to be launched alongside the LG V50 ThinQ 5G on February 24, 2019 at the company’s official event in Barcelona.